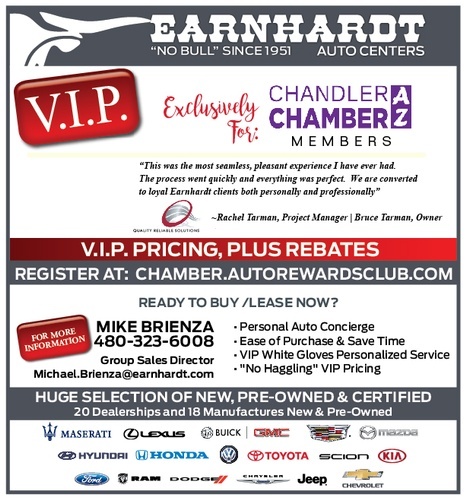 Earnhardt Ford in Chandler was established in September, 1951. 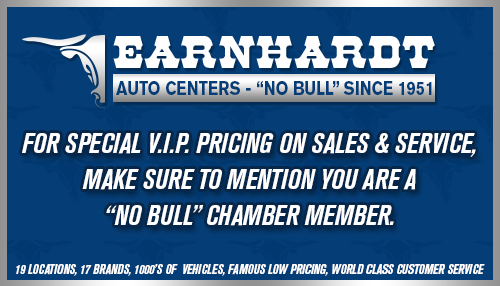 Earnhardt Chandler Cadillac opened in 2014 at the Chandler Auto Mall. Earnhardt Chevrolet opened in June 2016. They are all members of the Earnhardt Auto Group, which now has 22 dealerships and 18 brands throughout the Valley, Prescott Valley and Las Vegas. Earnhardt Ford is located on I-10 and Ray Rd, on N 54th St.